Cairo: Organisers behind Sudanese anti-government protests say the military has attempted to break up their sit-in but backed off. There were no clashes and no one was hurt. Sudan’s military last week ousted longtime President Omar Al Bashir, saying it was responding to demands of the people. 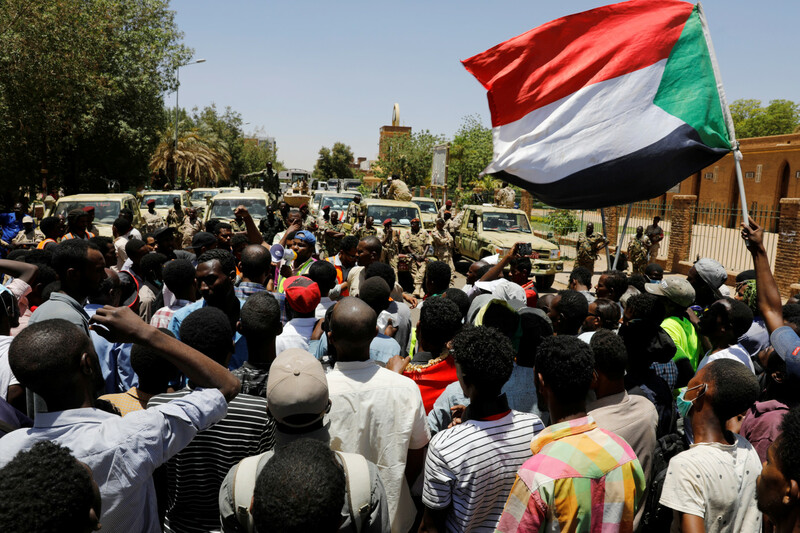 The Sudanese Professionals Association, which is behind the protests, is urging people to participate in the sit-in and defend it from any attempts by the military to disperse the demonstrators. Protests have been rocking Sudan for nearly four months, culminating in the toppling of Al Bashir last week after three decades of iron-fisted rule. At first they were pushing the army to back their calls to oust Al Bashir. Since his departure, they have called on the country’s new ruling military council to meet the demands of their “revolution”. The chief of the military council General Abddl Fattah Al Burhan has vowed to “uproot” Al Bashir’s regime. It has however said it will not extradite Al Bashir, who is wanted by the International Criminal Court on suspicions of genocide and crimes against humanity. What are the protesters demands? * The dissolution of Bashir’s National Congress Party, with its top leaders brought to justice - including the ousted president.